← The Tea Party is Back! Celebrate Our Wins and Our 10th Anniversary This Thursday, April 11 at 6PM at IHOP, Arden. It is with great honor and pleasure that Asheville Tea Party announces that Chris Gaubatz is joining us again in Western North Carolina in May. He is back by popular demand! Topics to include Experiences Undercover in the Muslim Brotherhood and Hamas and the Red-Green Axis, exposing the Left working with Jihadis to undermine our nation. On-line: $5.00 + .75 = $5.75. 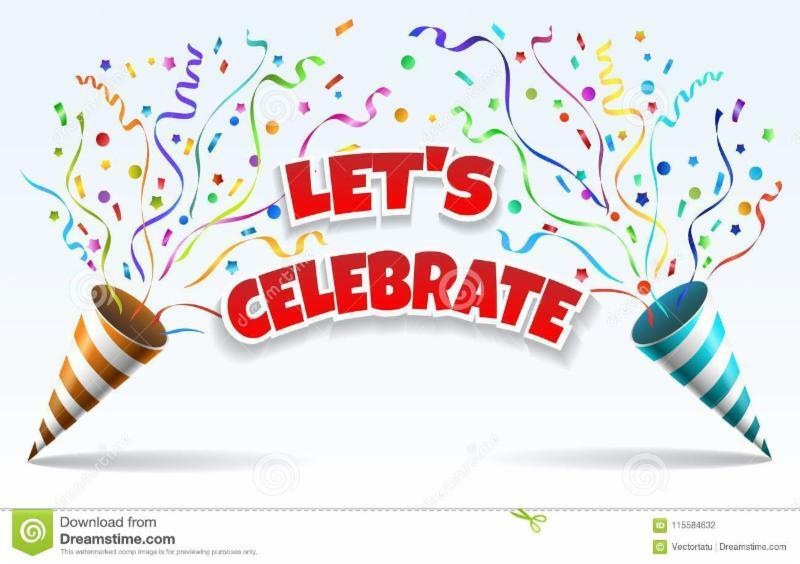 Friday, May 17th at 2PM at the City Operations Center, 305 Williams St, Hendersonville, NC 28792.
at Tea Time Celebration tonight, April 11 at 6PM at IHOP, 229 Airport Road, Arden. Or, mail check to ATPAC c/o J. Bilello, 218 Vincent Place, Hendersonville, NC 28739. $5.00 no handling fee. Include your name, address, phone and email. You will receive an email tickets receipt. Don't forget the celebration tonight at 6PM at IHOP. Hope you can make it!